Good Stuff Recordings is the combination of music of the newer generation with a touch of old school. Our styles are Nu Disco, Indie Dance and Deep House. Living To The Fullest. 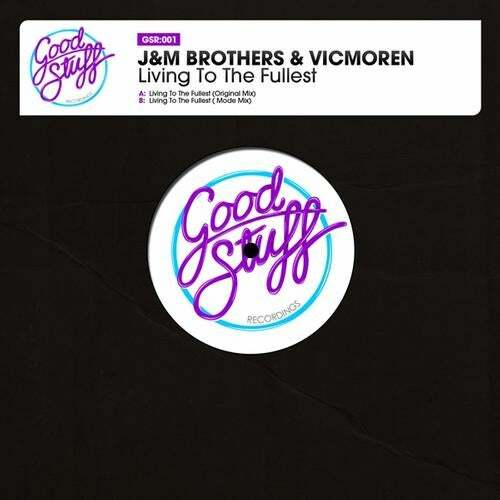 The new single from the talented Spanish producers JM Brothers and Vicmoren.